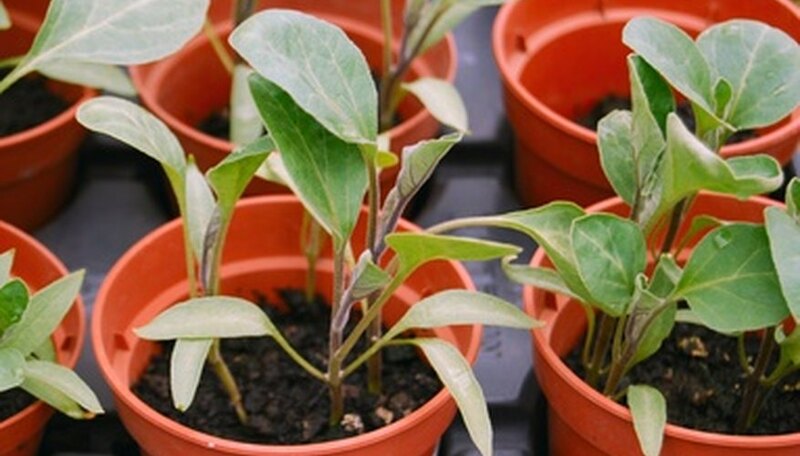 Indoor gardeners and those who start seedlings inside have long known the advantage of bringing extra lighting to the plants. Traditionally, gardeners considered the fluorescent grow lights as the superior source of indoor light. However, new technology is bringing LED lights to the front. Each works well to extend the growing season and boost growth, but when tested head to head one is a clear winner. LED lights are have low energy requirements and produce little heat. Their spectrum can be tuned for just the frequencies most needed by plants. They are mercury-free and easy to recycle. LED lights are costly to buy and install. When they fail it may prove difficult to replace just a light, which means the whole installation may need to be replaced. Fluorescent grow lights have been available for many years and experienced growers know what to expect from them. They are inexpensive, low-heat, energy-efficient and easy to replace. The T-5 full-spectrum fluorescent lamps work even better than a normal fluorescent grow lamp. Fluorescent lights need to be put almost directly on top of plants to work. This may create problems with placing the plants and lights together in one area. The tubes are fragile and clean-up is messy.